Dr. Teeth Dentistry is a state-of-the-art Dental & Orthodontic Centre situated in the heart of the City of Tirupur. Established in the year 2012 with the mission to provide Dental and Specialised Orthodontic treatment using advanced technology and techniques in a Hygienic, caring and Honest Environment. Dr. S. Durai Venkatesh, B.D.S., M.D.S. (MOS) completed his Bachelor of Dental surgery from Tamil Nadu D.R.M.G.R. Medical University, Chennai. And Post graduation is Orthodontics from the Moscow State University for Medicine & Dentistry and Tver State Medical Academy, Moscow. 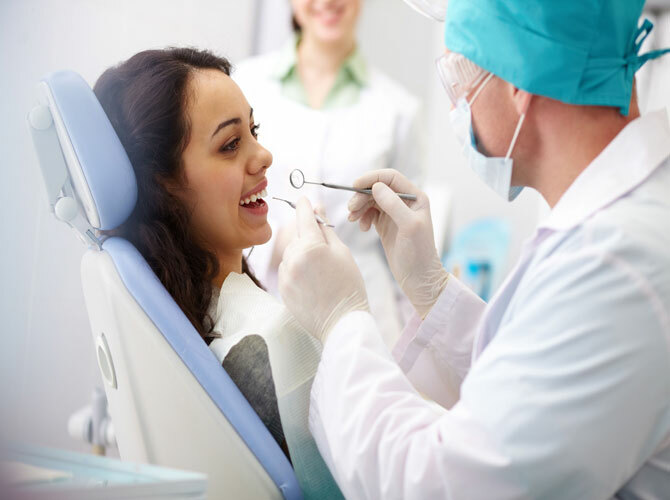 Together with our team of Specialists we make sure that best of dental care is provided to all our patients.